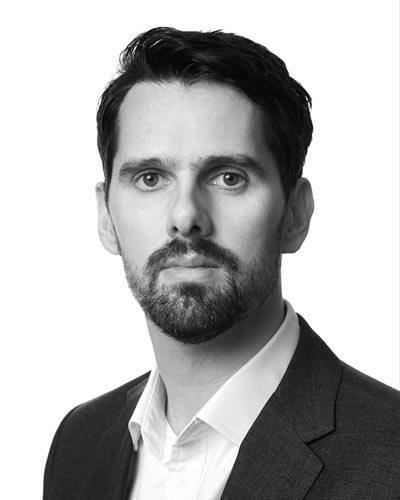 Will joined Axon Resourcing in 2008 and manages Public Sector Interim Finance recruitment across the business. He personally focusses on senior interim finance recruitment in the public sector, concentrating on the NHS in the North, managing relationships with the executive boards of the full spectrum of NHS bodies. Prior to Axon, Will had a brief career in marketing and promotions after graduating, before joining the North West office of a leading professional services recruitment business, ultimately joining Axon to develop the interim offering.